Myth….If I am constantly getting injured on one side, that must mean that I have a leg length discrepancy, right? WRONG! !Although we will not deny that it feels wonderful to sink into a hot bath after a hard day’s workout on a cold winter’s day, we have to tell you that “feeling wonderful” is about the limit of benefit. External heat is comforting and relaxing, but, when we are facilitating muscle recovery, we need a little more. When your muscles have been active, they already have been heated up. Cold reduces swelling and initially restricts blood flow, providing a natural compress on the microscopic tears in the tissue that are leaking blood into the traumatized area. Shortly, the body will recruit new blood to the cold area (notice it turns a little red?) that flushes out metabolic wastes and lactic acid- byproducts of heavy muscle activity. 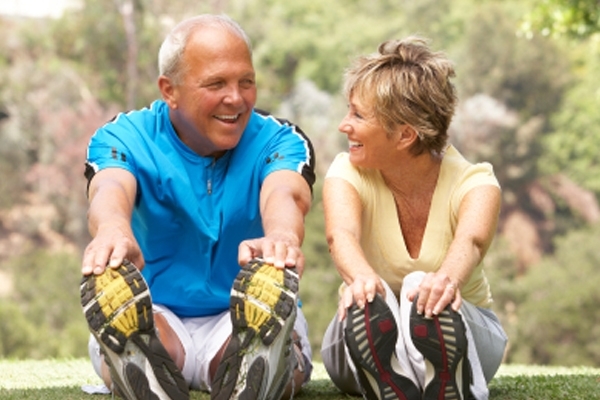 Learn all about stretch therapy and exercise myths, subscribe to our newsletter right here and receive this information that can be very useful too you. Sometimes in both amateur and professional coaching, athletes will rather rely on information obtained from each other’s own experiences. Our Australian colleagues will call this “Aboriginal Coaching” – That is information and advice that is shared by the campfire from one warrior to another. And, rightfully said, there is nothing wrong with this, BUT this is the case for as long as the information is accurate. And that’s the problem, allot of these conventional wisdoms tend to be wrong. 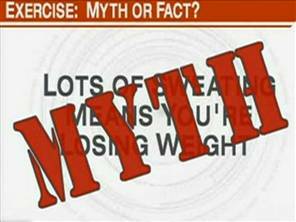 Even worse sometimes, this misinformation has been around so long sometimes that is has some credibility as well!! It’s been over 50 years since flexibility techniques started to develop, and although the first pioneers did a tremendously good job at laying the foundations for us, both science and clinical studies took us a step further in understanding the true physiological benefit of stretching and what a proper stretching technique will have too look like. In the past decade an increasing number of children are taking part in organized sporting activities, undergoing intensive training and high level competition from an early age. 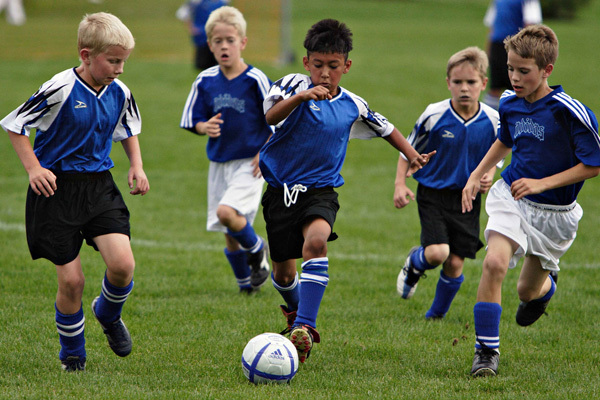 Although there are evidence found by researchers that training in young children may foster health benefits, many are injured as a result of training, and often they are injured quite seriously as well. At our stretch therapy practice we see these children and sometimes dealing with these injuries are far from simple.